Excellent Champagne and a pretty box of House of Dorchester chocolates. 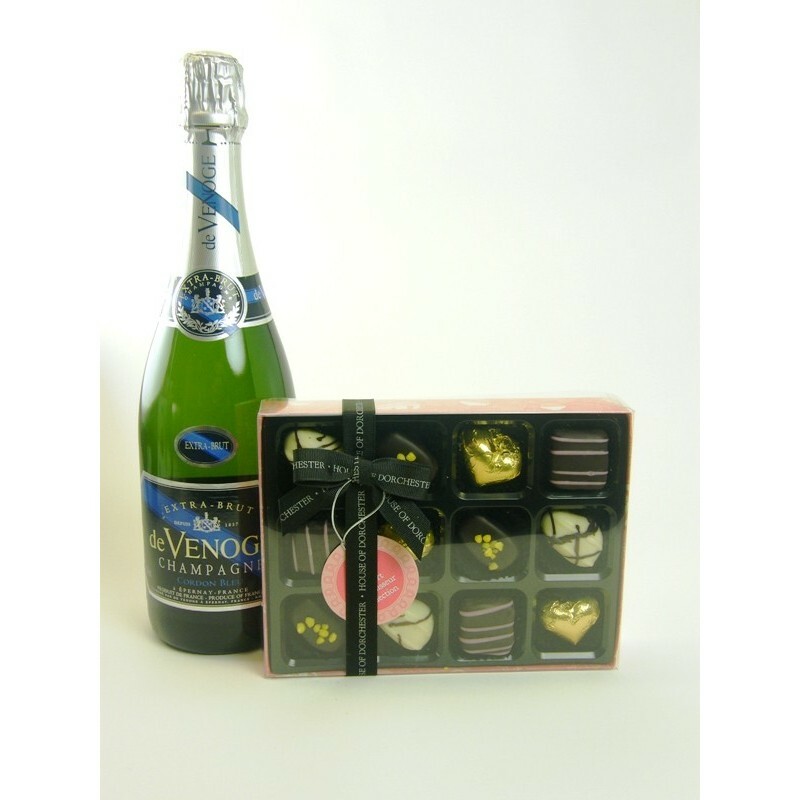 A bottle of our favourite Champagne and a pretty 160g box of delicious chocolates. - House of Dorchetser Dessert Collection. Shipped in a presentation box.